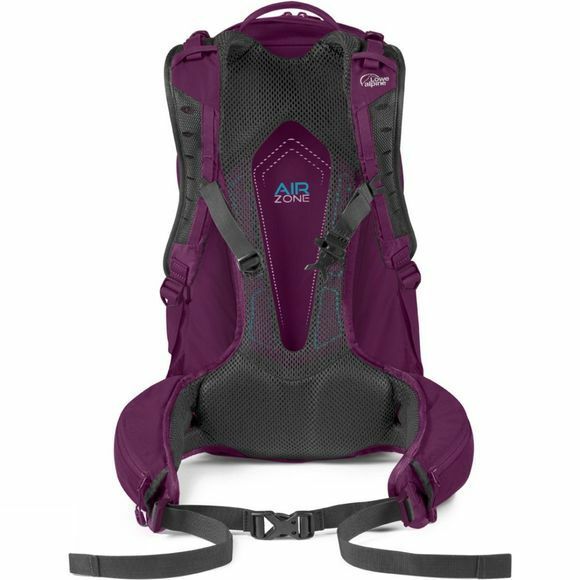 The Womens AirZone Z Duo ND25 Rucksack from Lowe Alpine is a multi-use backpack for day hikes and has all the features you may require on your trek! It has many compartments to make it easy to find what you need when stopping for a break or when on the go. It has a zip top pocket for small items such as a wallet or phone and twin compartments with lower entry and a zipped divider to keep all your items organised that you may need for the day. 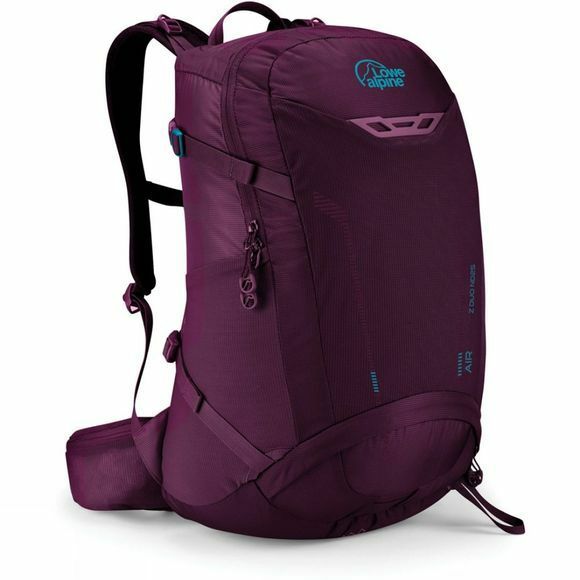 It also has all the features you may require when hiking such as a waistbelt for comfort along with sternum straps to make sure the rucksack conforms to you and sits comfortably during the day ahead!